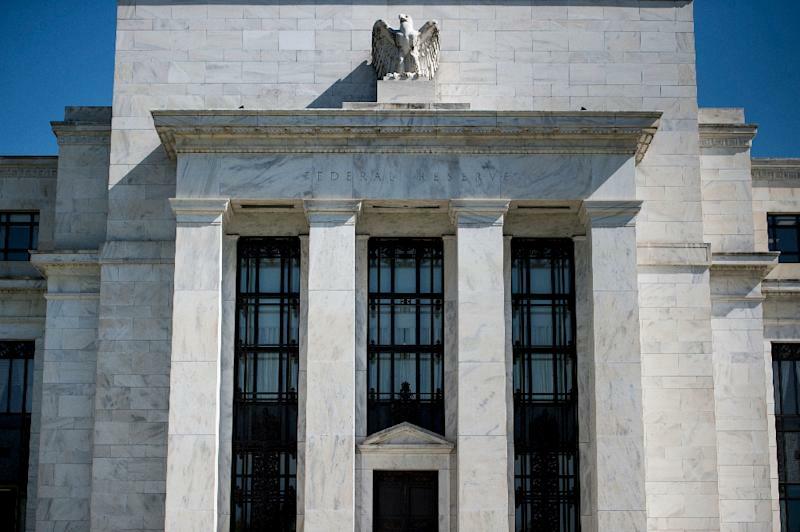 Washington (AFP) - The US Federal Reserve kept the benchmark lending rate unchanged on Thursday, highlighting the continued strong performance of the economy but also pointing to a slowdown in business investment. In fact, it might be read as a sign the Fed believes the risk the economy will overheat may be retreating. Economists almost unanimously expect the fourth rate increase of the year in December but with a recent report showing wages finally beginning to rise they are watching for indications about the likely pace of rate hikes in 2019. Or it might be read as the consequence of President Donald Trump's trade confrontations, which the Fed previously has cited as a factor undermining business confidence and investment plans, as tariffs increase costs. Trump has repeatedly attacked Fed Chairman Jerome Powell, saying the central bank is raising rates too aggressively.